This photo was taken at Ocean Beach, San Francisco, CA. 7/21/14 3:00 p.m. light rain the night before. 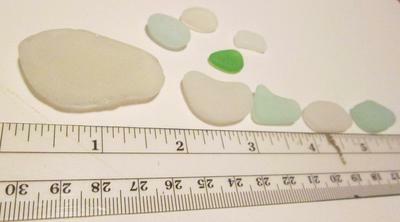 I was in awe, the holy grail of sea glass. I thought it was a piece of hard candy when I first found it. Looks like a lens to an old traffic light perhaps. Has a wonderful glow when you hold it up to the sun. 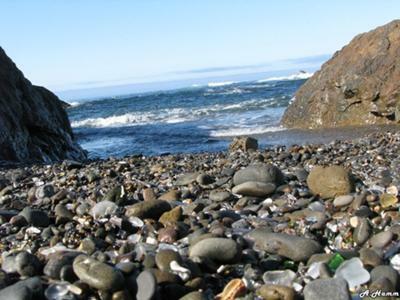 Get into the surf to find your sea glass. I was JUST at Ocean Beach in San Francisco CA and really there was nothing. I found about 5 tiny pieces of white and one brand new piece of brown which I threw away so no one stepped on it. I walked about a mile all the way to the Cliff House. Slightly disappointing considering the drive and cost since I'm about 50 miles away, but I checked it out. 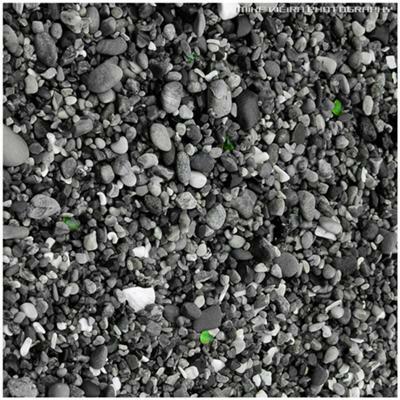 Anyway I wanted to ask are there any beaches in SF that have been more shall we say plentiful in the way of sea glass that have been reported? I'd love to check it out. Also, I've been to Point Richmond after seeing someone's writing on your site and some others - not really a "beach" but part of the mudflat preserve for wildlife. 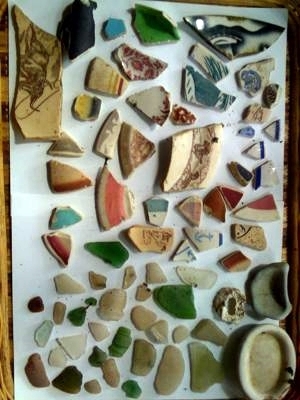 In any case, some lovely little pieces, one awesome purple, one melted glass piece and LOADS of bits and pieces of pottery litter the beach - oh yes, and there is a lot of litter on the beach as well. ALWAYS wear shoes here. 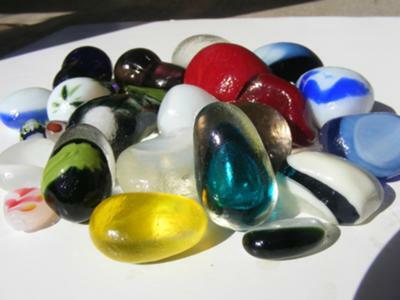 List your business in our sea glass directory and get found quickly and easily by people in your area who are looking for your products or services. I made a pendant out of it and can now wear it anytime I want. 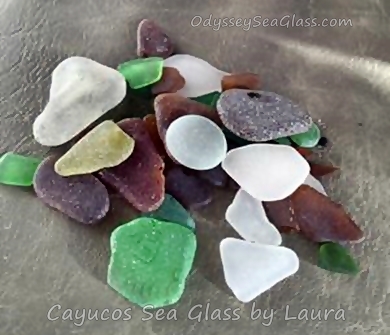 If you have a favorite piece of sea glass or just want a pendant you can have me make you a sea glass pendant custom made. 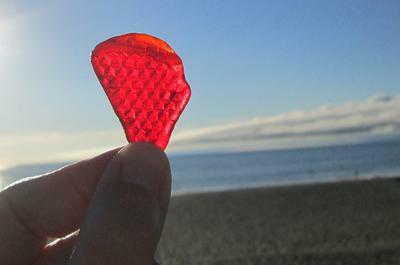 Wow, that is really a nice big piece of red, congrats!